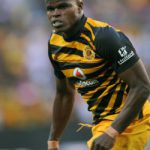 SOUTH AFRICA: Kaizer Chiefs stalwart Willard Katsande has emphasised the importance of their victory over AmaZulu but downplayed his recent contribution in the way of goals. 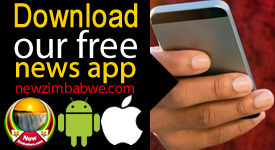 Chiefs managed to bounce back from their CAF Confederation Cup defeat to ZESCO United over the weekend, with a hard-fought 3-2 victory at the King Zwelithini Stadium on Wednesday. The result saw Amakhosi register back-to-back Absa Premiership wins for the first time since September, when they won three on the trot, while also moving within six points of Absa Premiership pace setters Bidvest Wits, who have a game in hand. Katsande has since highlighted the importance of taking such a result into their return leg meeting with ZESCO on Saturday, which they will need to win to advance to the competition group stages and achieve club history in the process. 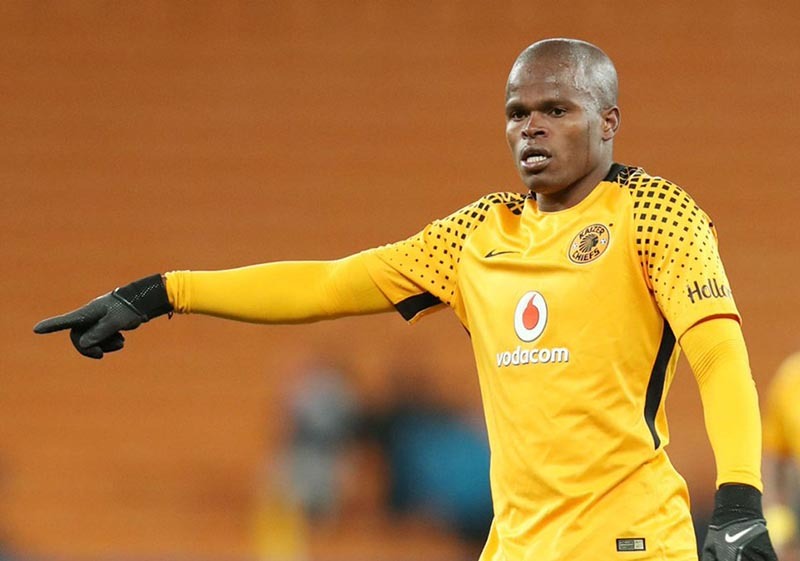 “It was crucial to get the win against AmaZulu because we are going into a crucial, crucial match [on the weekend], for which we need confidence at all costs playing at home,” said Katsande. “It’s going to also help us because we need to climb up the ladder in the league and try to do well. Meanwhile, the Zimbabwean midfield enforcer, who now dons the captain’s armband in Itumeleng Khune’s absence through injury, has netted in consecutive league games for the first time since February 2017 – taking his tally for the season to three goals. 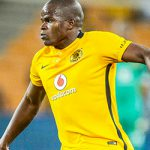 However, Katsande refused to accept plaudits as he stressed that not only strikers should score, while the same applies for defenders in defending, but all members have a duty to contribute to the success of the team. “It’s always important to contribute to the team. 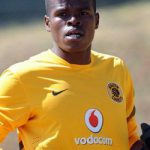 It’s not only for strikers to chip in with goals, or defenders to actually defend,” argued Katsande. “Because we could say at some point there are instances where [Leonardo] Castro also chases back from the strike force to defend, so everybody has a duty to contribute in the team.